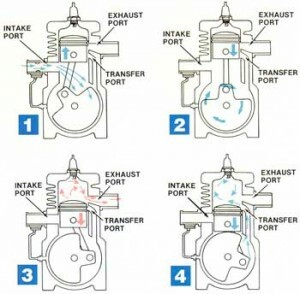 Two stroke engines, in contrast to four stroke engines, do not have a crankcase. Instead, a two stroke engine needs the proper mixture of oil and gas to function. The two stroke oil is crucial to keeping the engine lubricated so it doesn’t lock up. 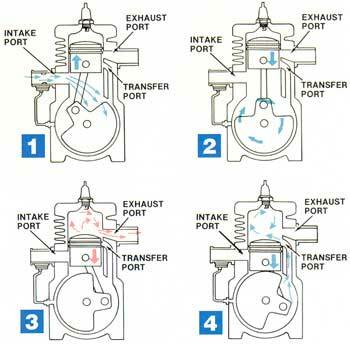 It is important when conducting maintenance on a two stroke engine that the correct oil and oil ratio is used. 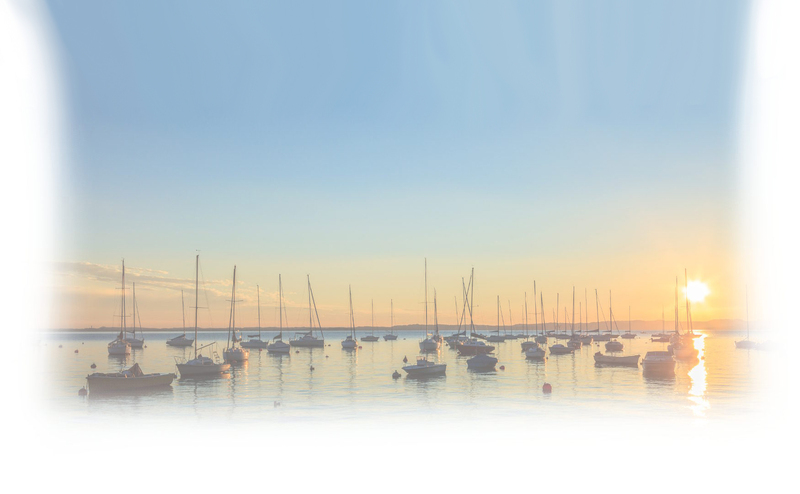 Consult with the owner’s manual to figure out which two cycle oil the engine needs. If you have lost the owners’ manual, then search online or contact an oil wholesaler for their recommendation. You don’t want to ruin your engine with wrong or insufficient oil!